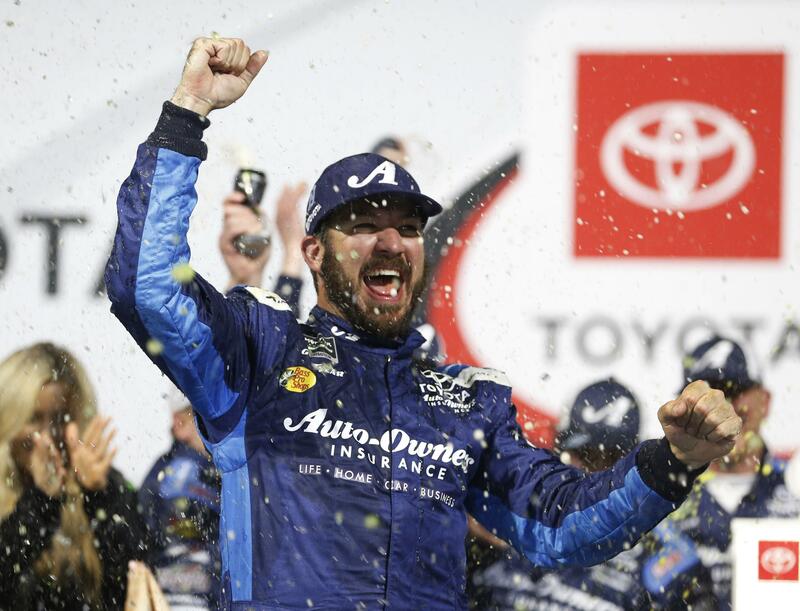 RICHMOND, Va. – Martin Truex Jr. had about 40 laps to go and Clint Bowyer closing fast. Published: April 13, 2019, 8:13 p.m. Updated: April 13, 2019, 9:09 p.m.